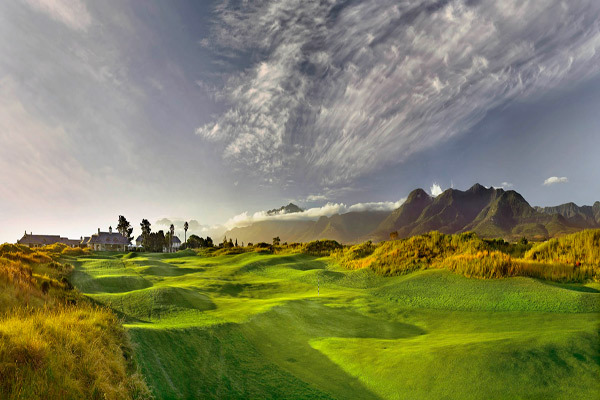 Gary Player, Ernie Els and Retief Goosen are just some of the golfing greats to have emerged from golf-mad South Africa. 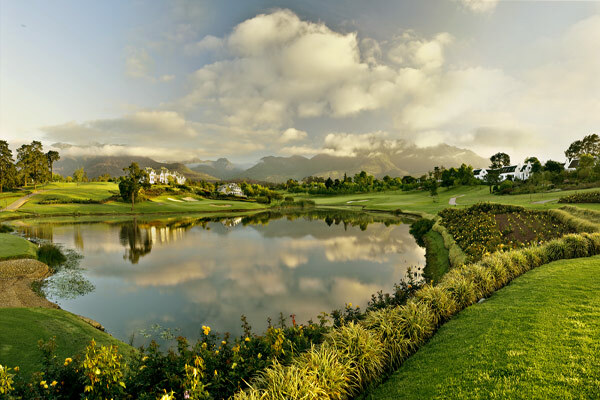 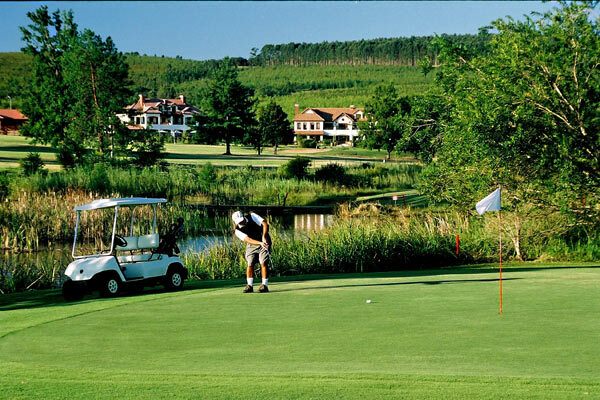 The country is also home to a number of world-class golf courses, including signature courses designed by Jack Nicklaus, Greg Norman and of course, Gary Player and Ernie Els. 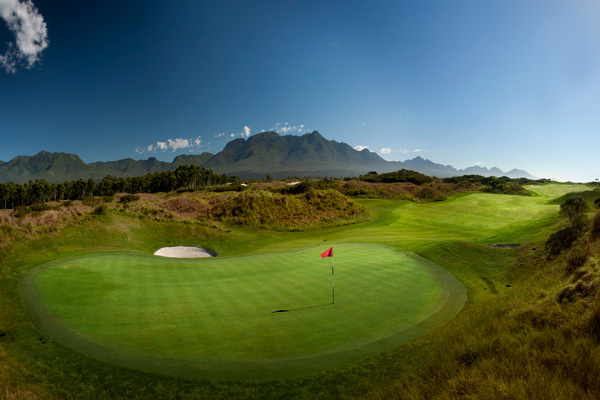 On some courses, you can see zebra lazily walking across fairways, at others flocks of sea birds sitting on the greens. 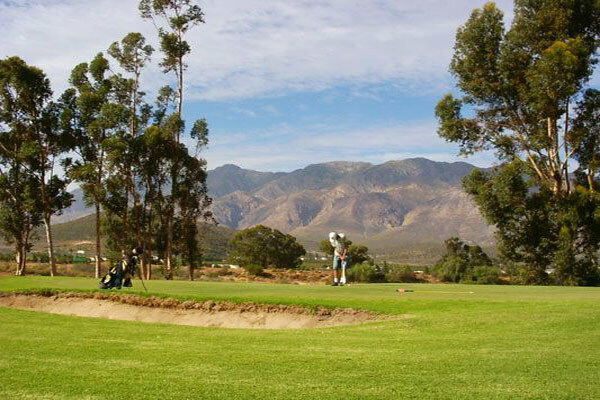 There are dozens of opportunities to play golf in sub-Saharan Africa whether you want a quick nine holes with hired clubs, or a full-scale golfing safari, taking in a variety of courses with your regular golf partners. 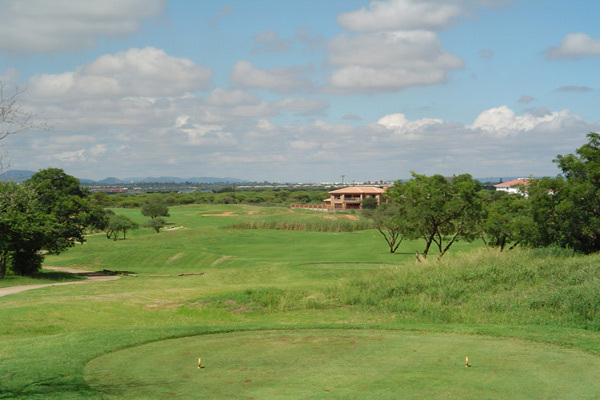 We can help you tee up any type of golf experiences you require through our specialist golf tour guides.